Chronic stress, is a response to an emotional pressure that occurs for an extended period of time where an individual is unable to control it. 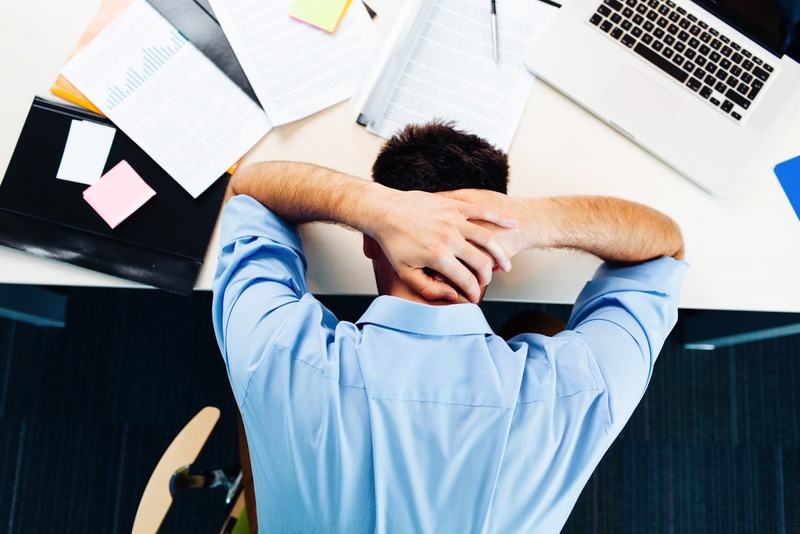 On a daily basis, people are constantly exposed to situations that could trigger a stress response on their body, whether it’s from a long, hard day at work behind a desk or an upcoming test. For some individuals, the stress on their body becomes overly constant and eventually, they begin to develop chronic pain symptoms. First of all, the position of the body while sitting at a computer is usually that of an incorrect posture. By spending long periods of time in front of a computer screen, a person will gradually start to bend forward from the natural sitting position, creating strain throughout the spine and its surrounding muscles. Also, the incorrect seated position causes the hip flexors to chronically contract, causing low back pain. Any additional stress after this point can often add tension to the shoulders, further straining the muscles around the upper back and neck. Through time, the body recreates this cycle over and over again, leading to chronic pain. Chronic stress causes chronic pain. By learning how to manage stress, the symptoms of pain as well as the emotional well being of the individual can improve. Meditating can be a good option for stress relief. Getting plenty of rest in a quiet environment where one can get good quality sleep may also help reduce stress in the body. While at work, its essential to take occasional breaks several times an hour to stand up and stretch the body. Chiropractic care can help relieve chronic pain caused by chronic stress as well. Chiropractic adjustments can help break the pain cycle by realigning the spine to help improve posture, decrease the tension on the muscles, and help prevent chronic stress from accumulating in the body.